Whilst at Microsoft Research Cambridge I worked with the team that develop .NET Gadgeteer, Microsoft’s new rapid hardware prototyping platform. 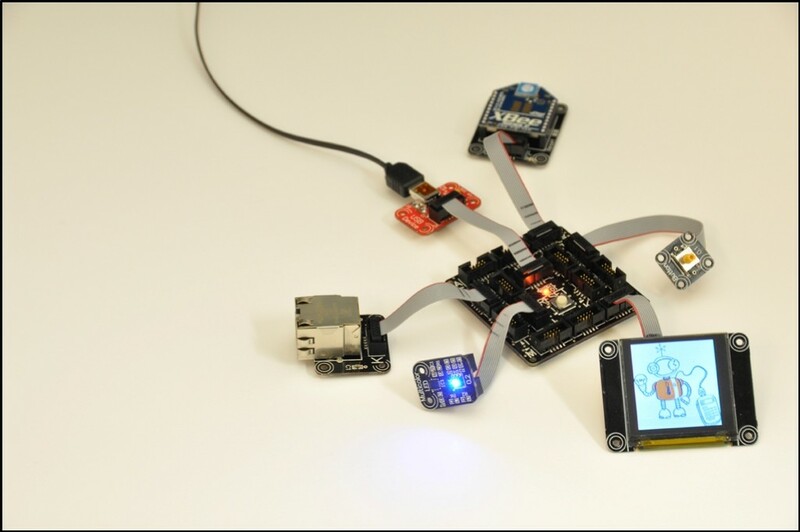 Using Gadgeteer, I developed DMX and MIDI production modules, enabling rapid prototyping of performance and production technology. Prototypes were tested in a day-long workshop organised in a local theater.